PinnacleHealth Medical Group is a network of primary care providers and specialists collaborating with each other and patients to improve health care quality, patient experience and overall costs. Our focus extends beyond treating acute and chronic illness. We also deliver first class preventive care to the community. 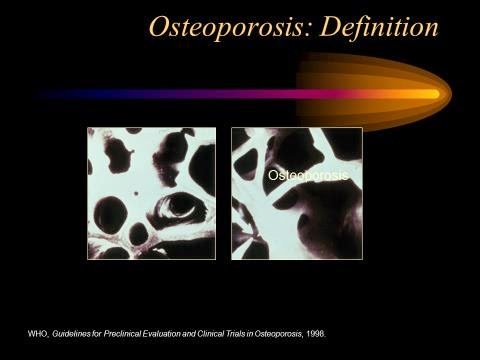 Osteo means bones and porosis means holes. As the name suggests we have bone loss which can lead to Bone fractures. It is a silent disease and does not cause any pain until Fracture occurs. Did you know that 50-65% of women between 50-75 suffer from Osteopenia / osteoporosis and 50 % of white women will suffer from Fracture due to Osteoporosis. 25 % of patients with hip Fracture will die within the first year. 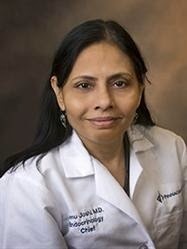 Incidence of Hip fracture is higher than combined Breast cancer, Heart attack and stroke in Females. Men can also suffer through OP but it starts at age 70 or higher. While we all get screening for other things the screening for OP still remains very low. A 5-minute screening test for OP is the U/S of the heel, which almost picks up > 70 % cases of OP and it is free. SO Be In charge of your health!!! Let’s do it together so we can save Fractures!!! Giaonhan247 chia sẻ trang web mua hàng mỹ với kinh nghiệm mua hàng trên amazon nhật cũng như cách mua hàng trên ebay ship về việt nam và hướng dẫn cách đấu giá ebay cùng với bảng giá cước phí gửi hàng đi úc uy tín, giá rẻ. Why are we seeing Measles again?